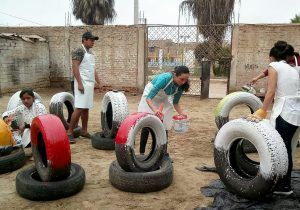 This project forms part of Centro Santa Angela’s five-year strategic plan to address environmental challenges in the impoverished José Leonardo Ortiz district of Chiclayo. The centre started by training their own staff who in turn trained a youth-led team in environmentally sound practices. 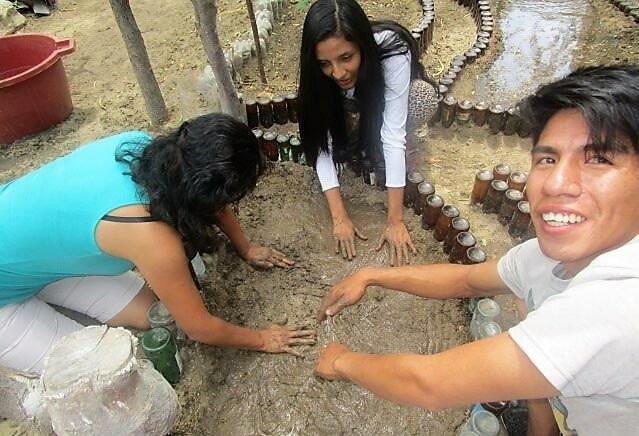 Next the team of youth leaders took what they had learned to the community, forming an “ecological brigade” at a local high school and implementing a garbage disposal program there. 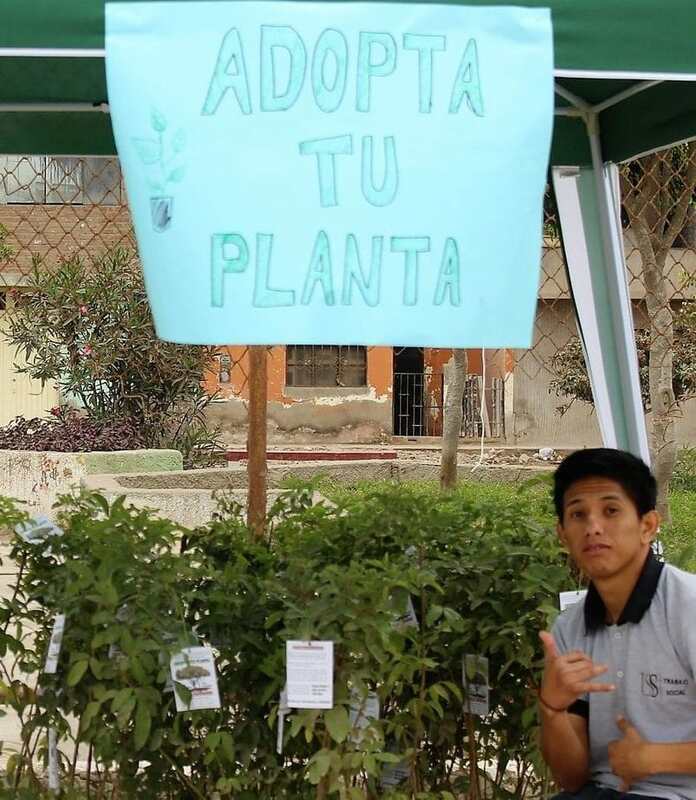 During this phase of the 5-year plan, Centro Santa Angela is working with community leaders to “green” a neighbourhood in the crowded and underserved urban district of José Leonardo Ortiz, where many streets are choked with garbage and green spaces are rare. The project combines several programs aimed at harnessing the energy of women, men, youth and children of Víctor Raúl Haya de la Torre to clean up their neighbourhood, fill their local park with plants and trees, introduce recycling, repurpose used materials and reduce waste. Community leaders are also pressing municipal authorities to assume their responsibilities in garbage collection and other basic services. Through these efforts, the people of Víctor Raúl Haya de la Torre hope not only to make their neighbourhood a happier and healthier home for themselves and their children but also to set an example that other neighbourhoods might follow. You can follow their progress on the Facebook page Programa Ecológico Centro Santa Angela.